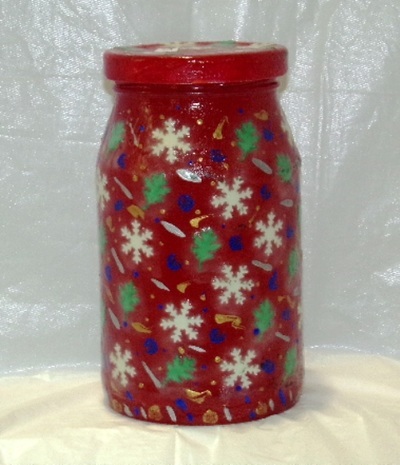 Use these recycled jars for storage, organization or as a centerpiece. 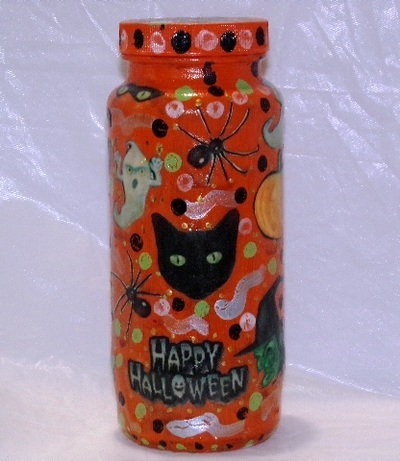 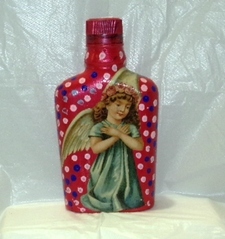 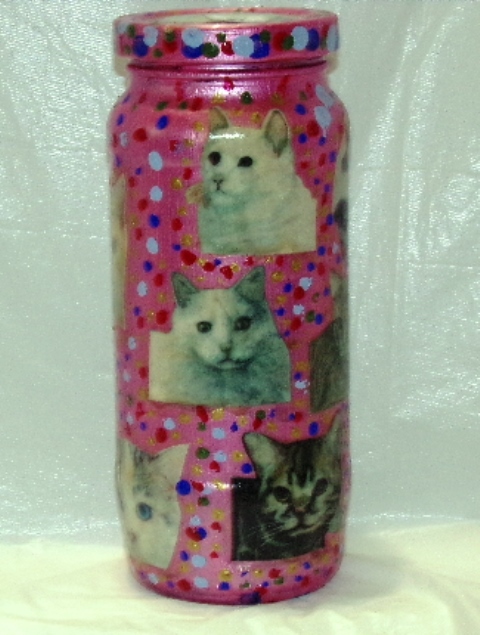 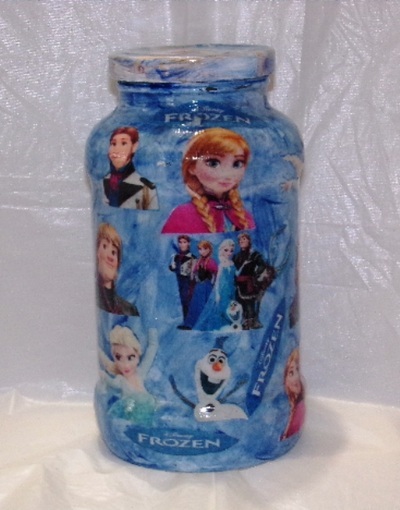 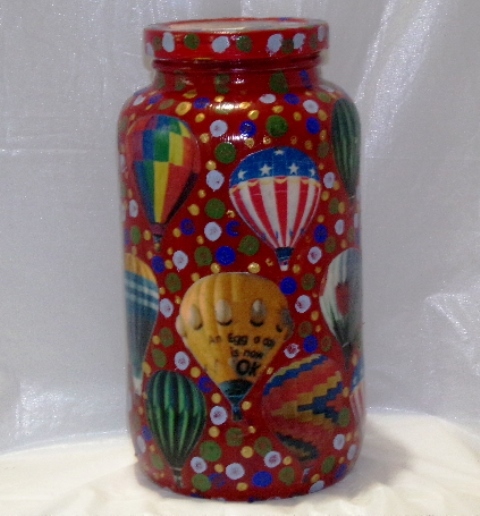 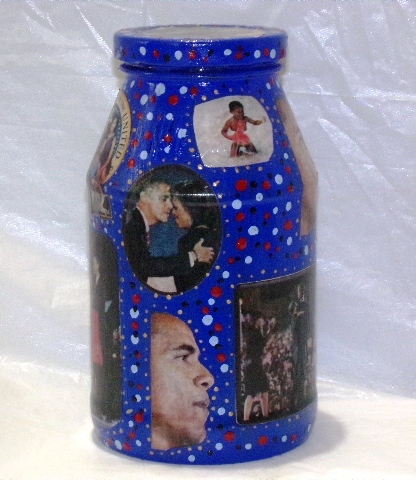 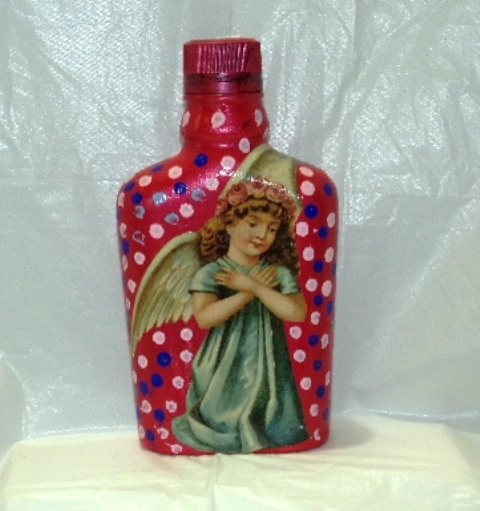 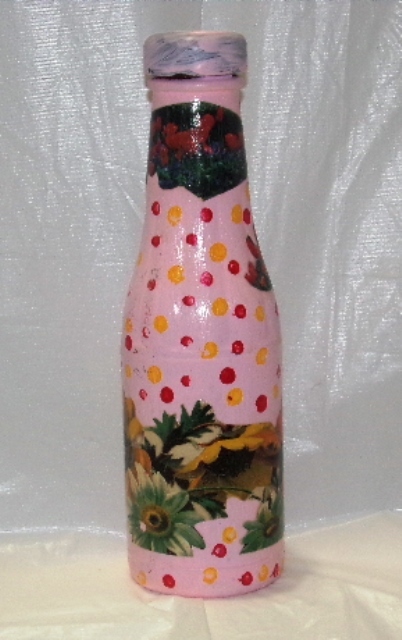 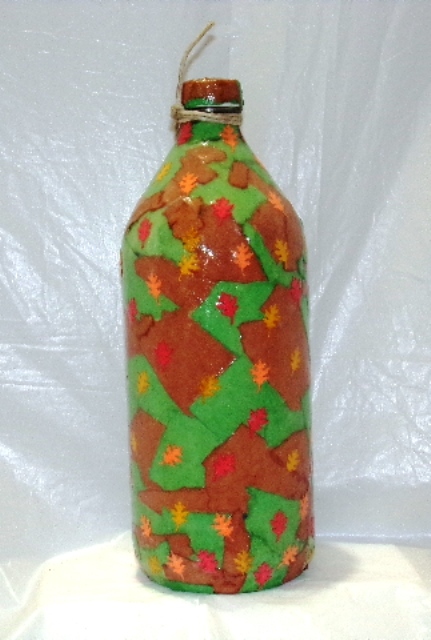 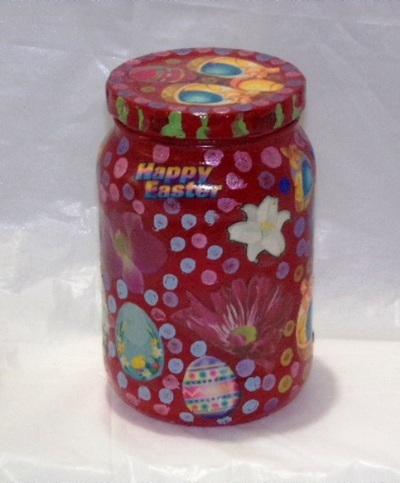 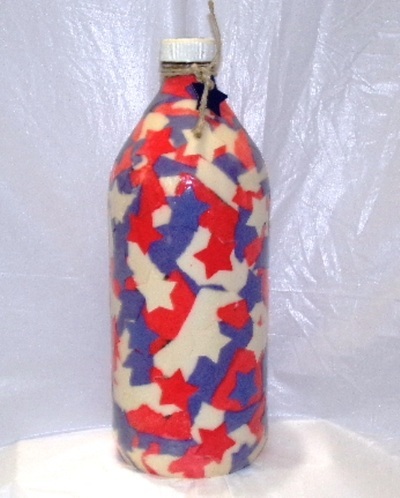 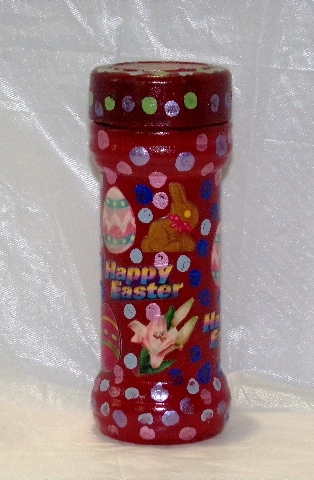 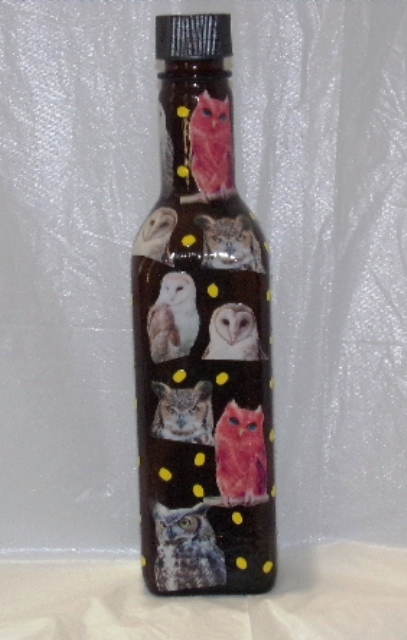 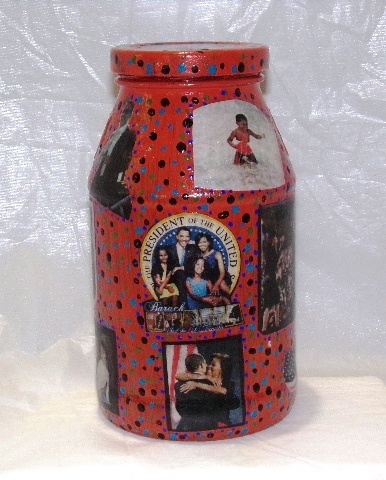 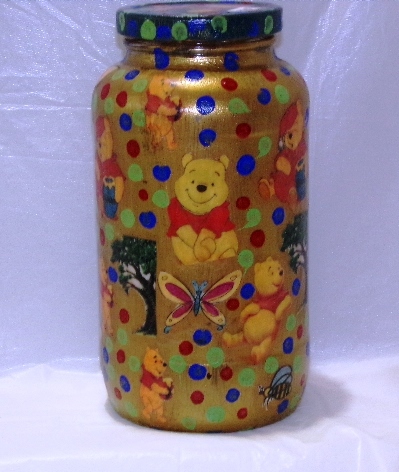 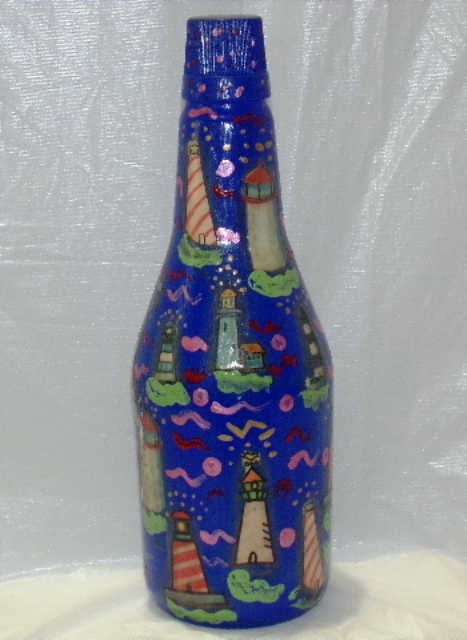 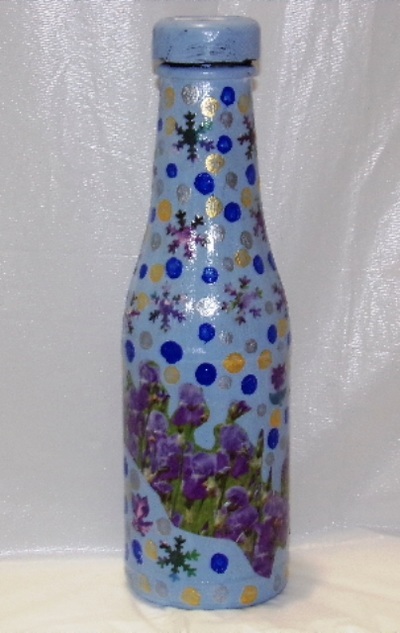 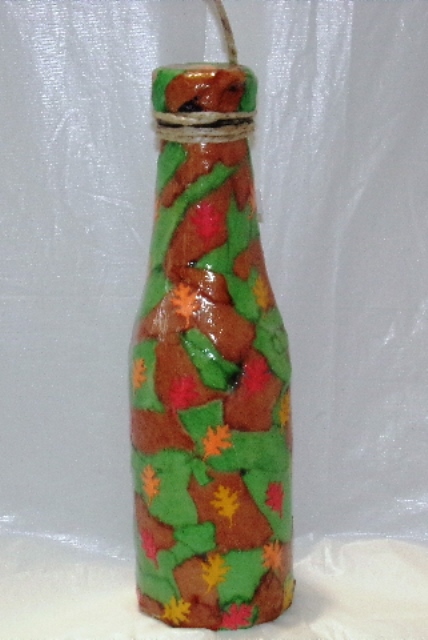 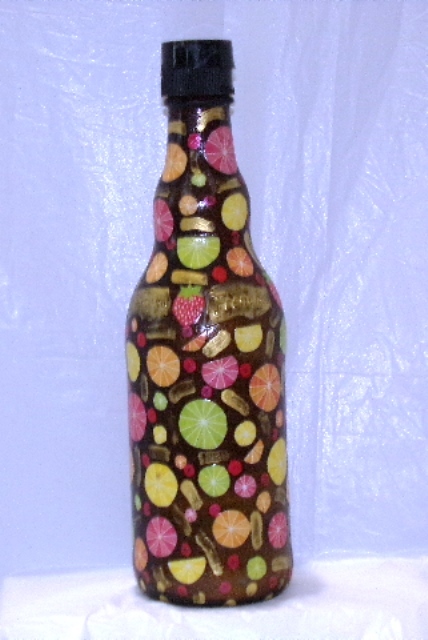 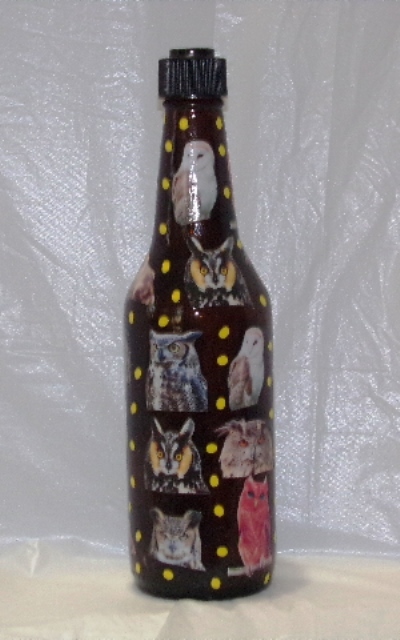 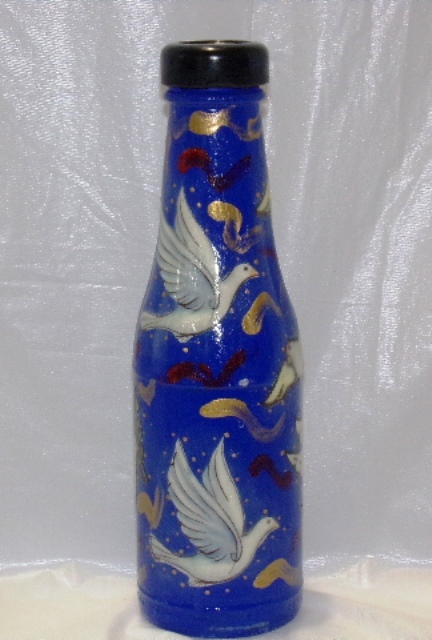 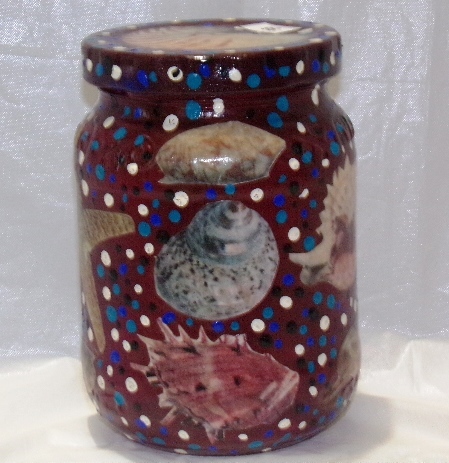 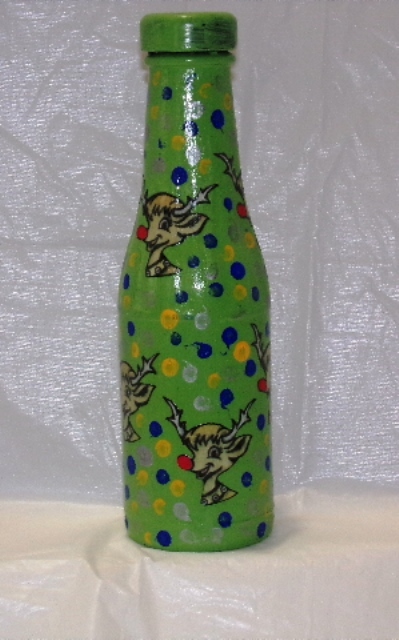 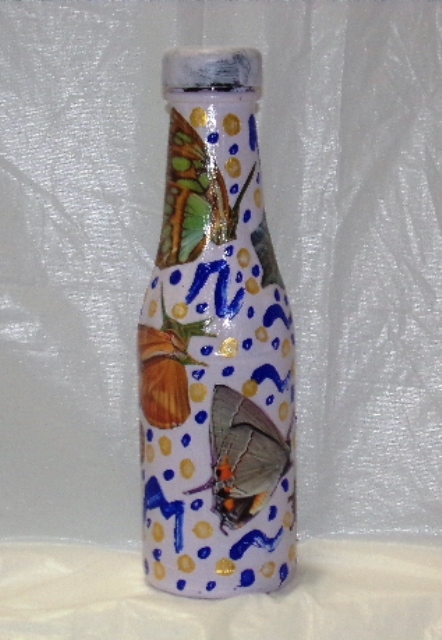 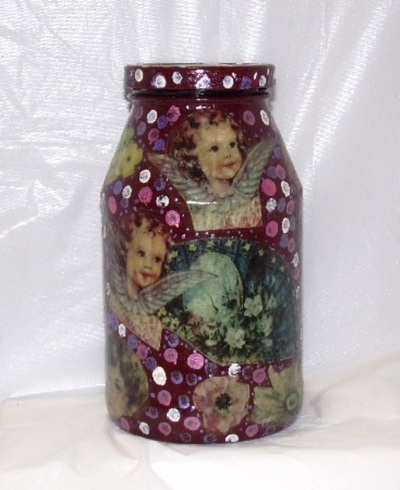 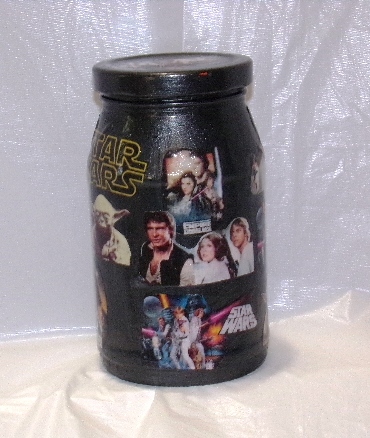 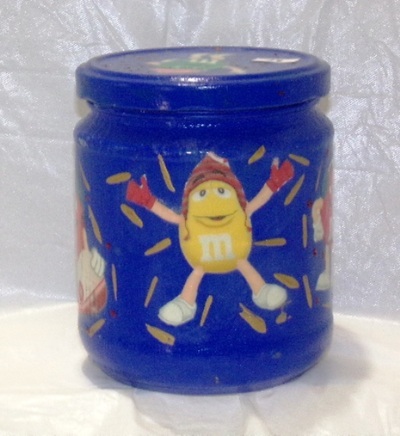 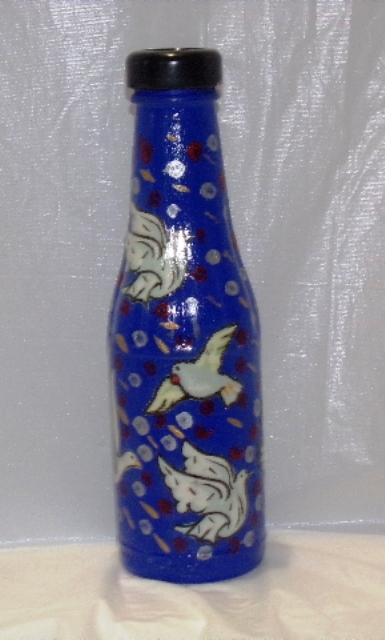 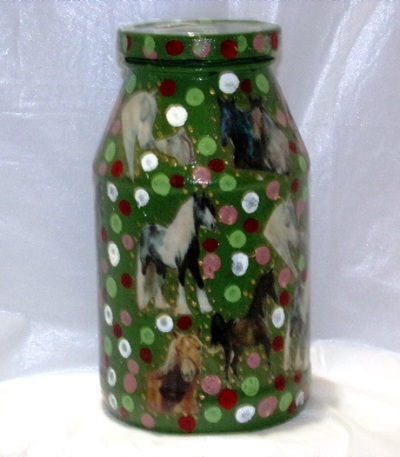 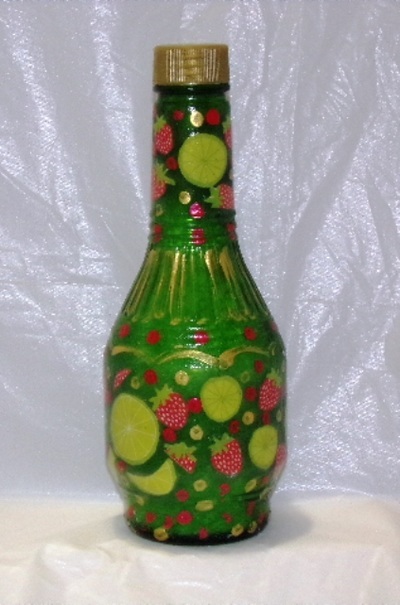 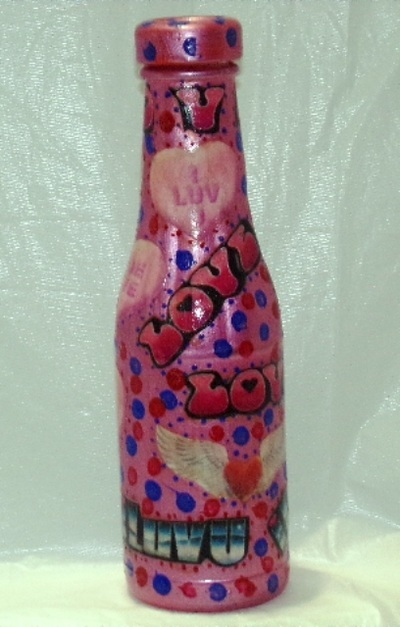 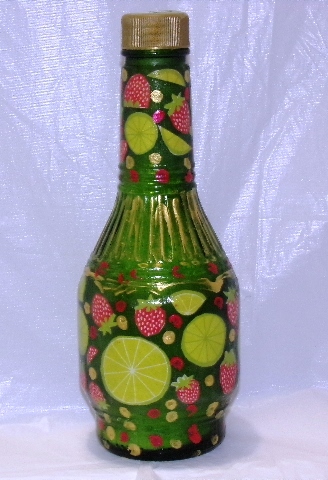 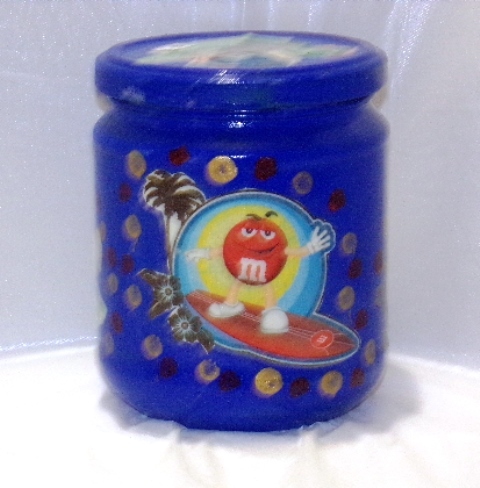 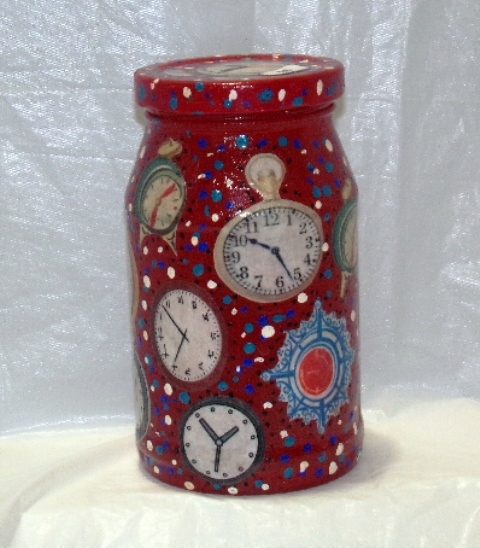 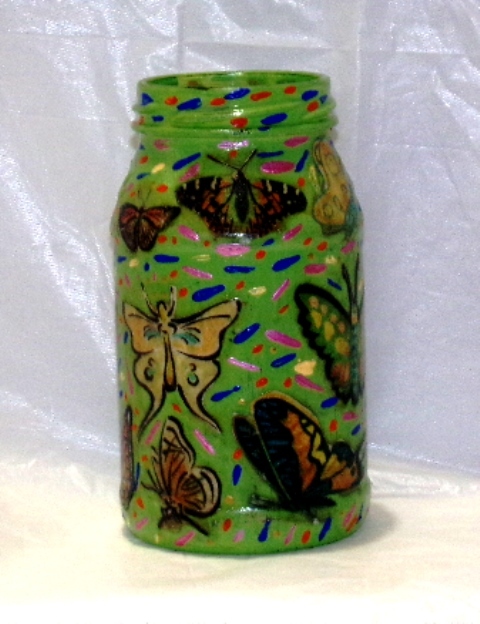 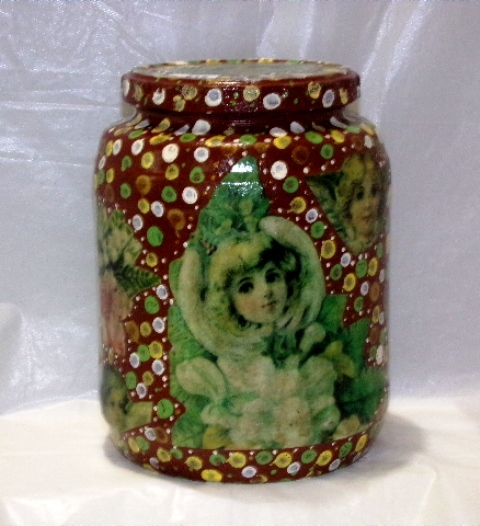 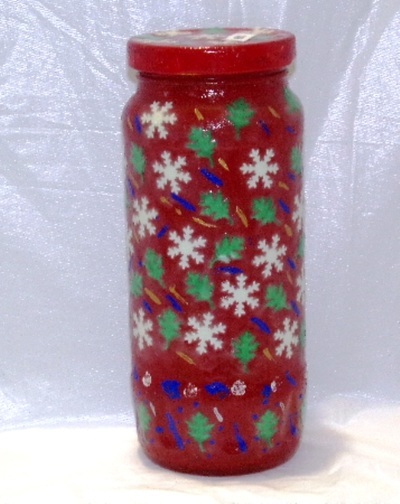 Each jar is hand painted and embellished with popular themes and can be customized to your preference. 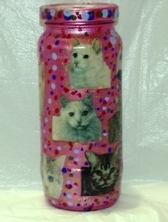 Eco-friendly way to alter your carbon footprint. 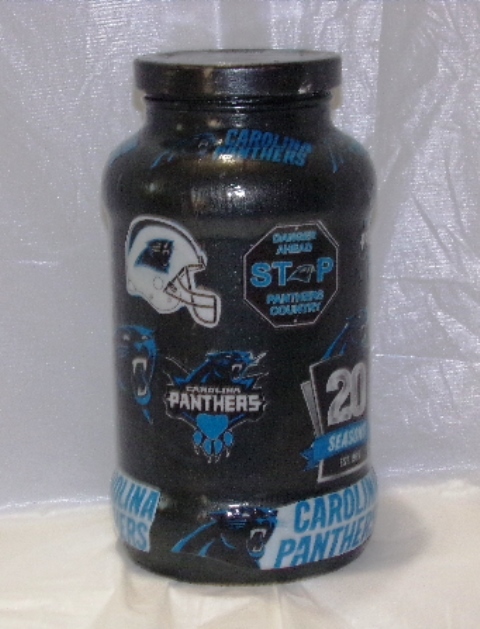 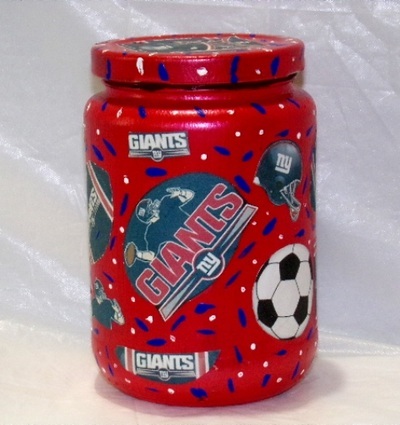 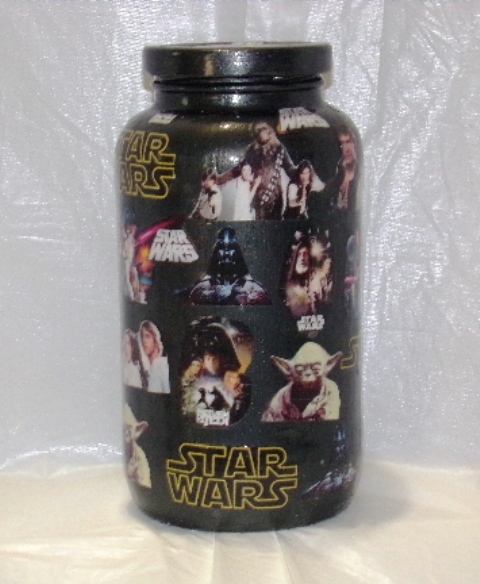 Unique gifts for anniversaries, birthdays, sports fans, and other special occasions. 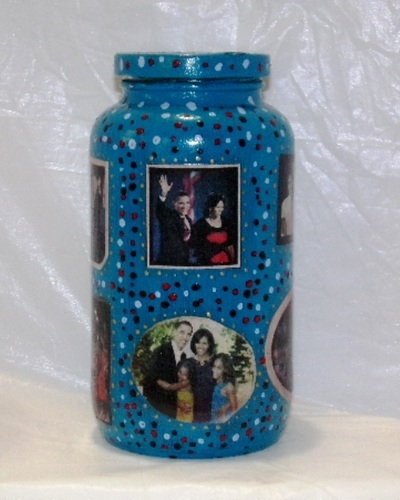 Celebrate your memories in a jar. 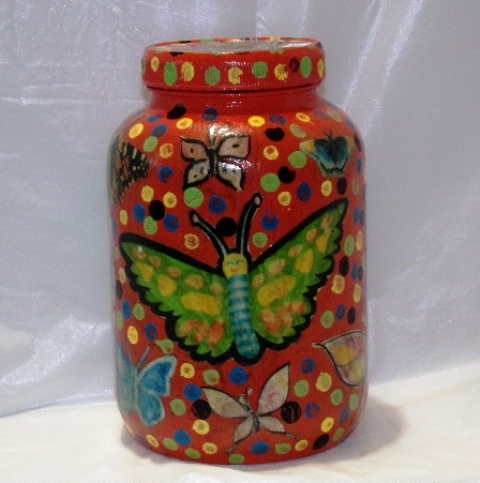 Store and save your butterfly wings. 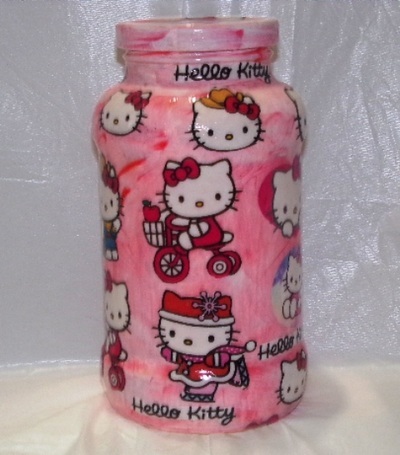 Storage for bath salts for a relaxing spa experience. 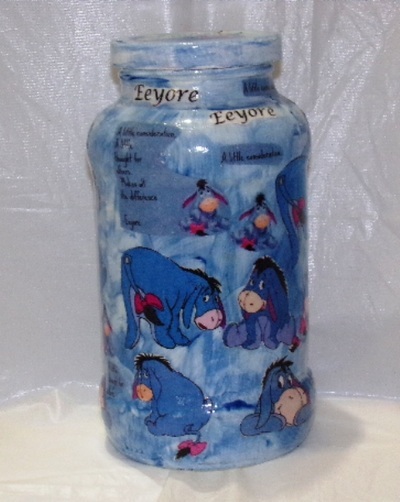 These jars are multiple sizes. 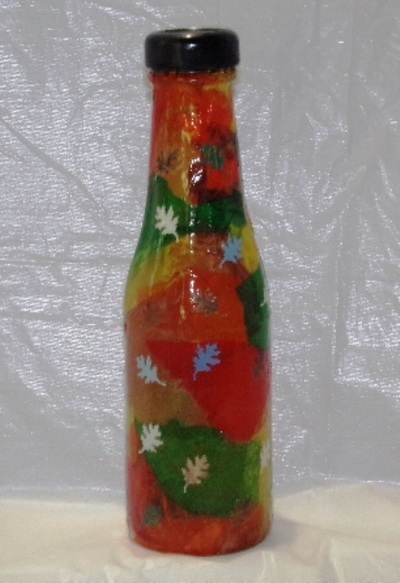 Make a nice conversation piece of artwork. These Jars are multiple sizes and can be used for multipurpose. 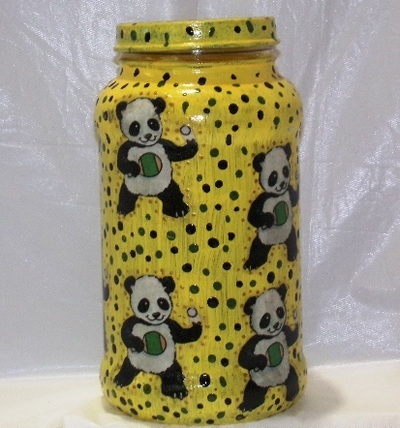 Bank all your coins or cash in one place. A vase with a theme or storage for all those lose items.